More than half of our planet is covered by water that is at least two miles deep. The unique assets of the NDSF carry humans or a virtual human presence beneath those waters and down to the seafloor. 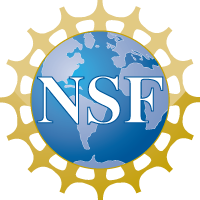 The NDSF is sponsored by the National Science Foundation, the Office of Naval Research, and the National Oceanic and Atmospheric Administration and hosted at WHOI. 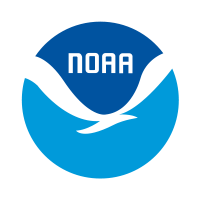 Its operation is overseen by the University-National Oceanographic Laboratory System (UNOLS), an organization of 58 academic institutions and national laboratories involved in marine research. Whether diving 4,500 meters (14,764 feet) or remaining submerged for several days, each vehicle offers unique tools to explore the mysteries beneath the ocean’s surface. When submitting a proposal for funding, any prospective PI should also complete a formal Ship Time Request and indicate the vehicle or vehicles they require. The Chief Scientist for Deep Submergence (CSDS) at WHOI works in parallel with the NDSF, specifically to provide liaison between interested scientists throughout the U.S. and the engineers who operate the vehicles at WHOI. An important role of the CSDS is to monitor and help improve the performance of vehicles as they support funded research projects and also to provide advice to scientists from the very earliest stages of project planning—explaining the relative strengths and merits of individual vehicles and identifying capability gaps to be filled so that scientists can plan the most effective projects possible.